Now that spring is finally here, it’s time to get the garden back into prime condition for the sunnier days. With a little work, the garden can become more than just a place to read or do weeding on the weekends. 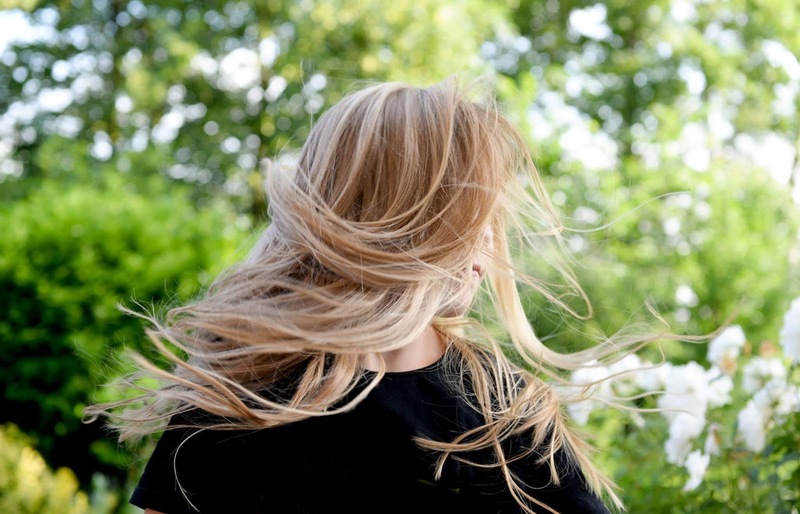 It can become a place of tranquillity and solitude when the house gets too noisy or crowded. Here are a few ideas to make your ideal sanctuary a reality. Green is in abundance in the garden, but that doesn’t mean you should limit yourself to keeping the grass and bushes in good condition. Add a few bright hues by planting some flowers that require minimal upkeep. Daffodils and other bulb flowers are a good idea because they will continue to bloom year after year, and they are an excellent indicator that spring is on its way. You may already have a patio or garden decking to entertain guests, but you can also get creative with a winding path to add a bit of variety to your garden, or a patterned patio to use as a designated reading or meditation area. If you're planning on adding some simple slabs then it might be something you can DIY if you have a little know how. If you want something more complex, make a call to your local paving contractors who will be able to bring your vision to life. 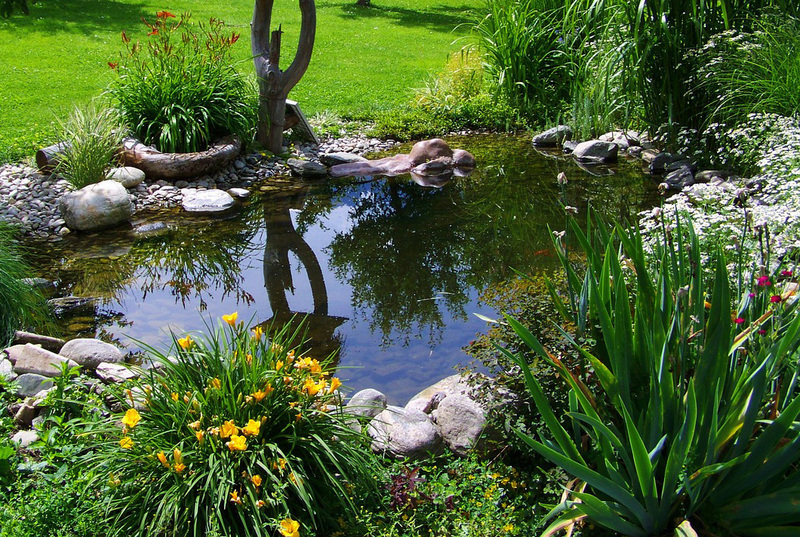 If you feel at home surrounded by nature, you could consider adding a pond to your garden. Not only is it a great project for everyone to get involved, but ponds are very helpful for preserving wildlife. Once you’ve built a pond step-by-step, be prepared for animals to move in at an astonishing speed. If a pond doesn’t sound ideal for some reason, a bird bath will also attract nature and add an element of peace. Sometimes it can be calming to spend time nurturing a living thing and helping it grow. If you’re new to gardening, you don’t need to aim for something as ambitious as trying to grow your own food. You can start with something simple like a flower bed, a tree, or a herb garden if you have your heart set on contributing something to the kitchen. These ideas can be done on a budget, and it can significantly reduce stress and improve overall fitness. Despite your best efforts to make the garden into a place of solitude, it is a space for everyone to share. If you’re set on having one area that is for you alone, you can set aside one section of the garden by planting bushes, columnar trees or a small fence, preferably in the farthest corner. Make it comfortable by buying a swing seat or a hanging chair, and make sure there is something to create some shade. Long after the sun has set, fairy lights, wall lights or solar garden lights can keep illuminating the winding path or your private reading area. With all these ideas, you could spend all day in your garden sanctuary. Love this! Can never have enough nature in your life.